Showing results by publisher "Glyn Hughes"
Episode 2 in the third series of The Ricky Gervais Show, in which Ricky Gervais and Steve Merchant carry out a post-operative examination of Karl Pilkington. 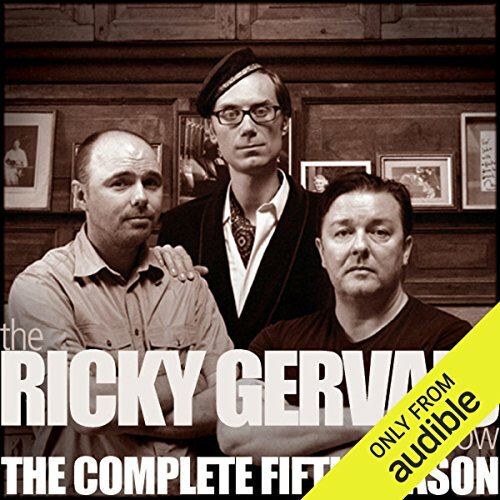 Episode 6, the last in the third series of The Ricky Gervais Show, in which Ricky Gervais, Steve Merchant, and Karl Pilkington finish off with some philosophical posers. 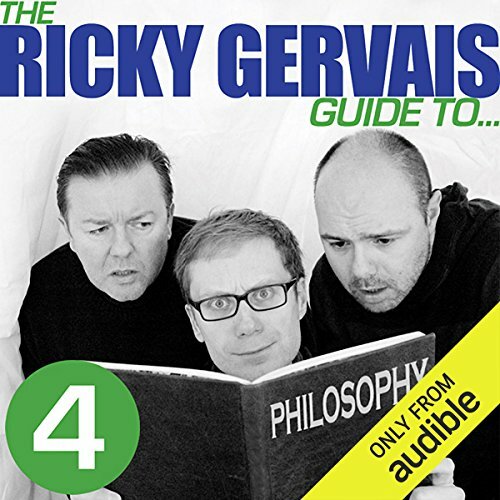 Episode 5 in the third series of The Ricky Gervais Show, in which Ricky Gervais and Steve Merchant discuss Karl Pilkington's literary achievements.